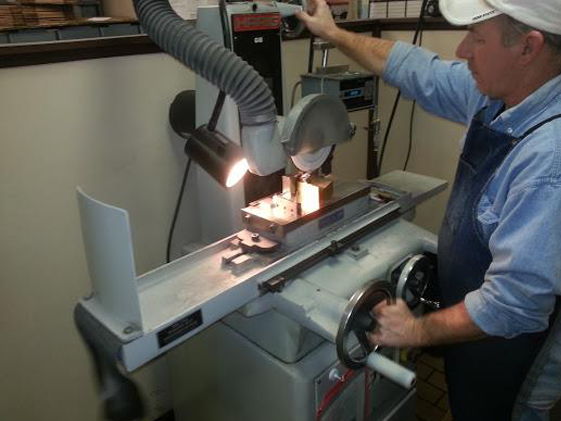 Our precision surface grinding department employs highly skilled toolmakers using well-maintained equipment in a very clean environment. 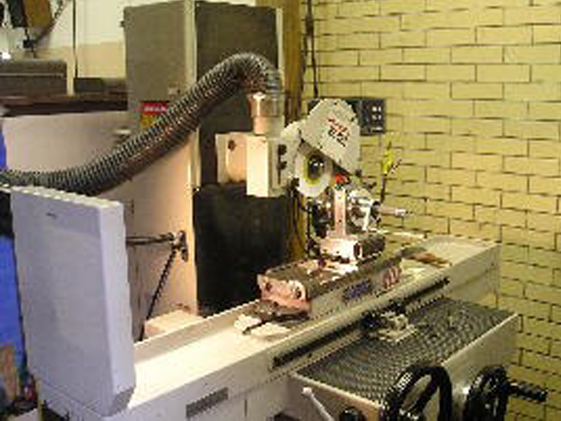 We offer surface, form and cylindrical grinding capabilities to micron tolerances, if required. 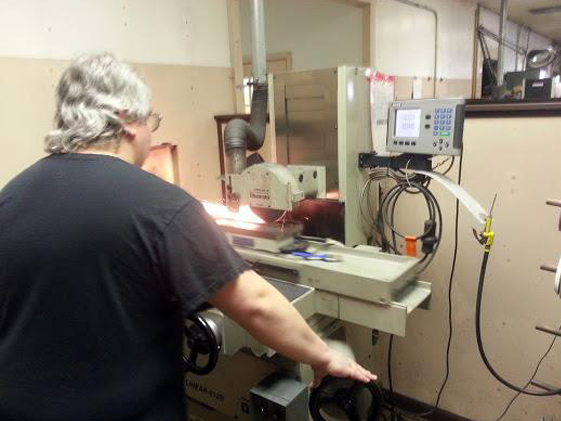 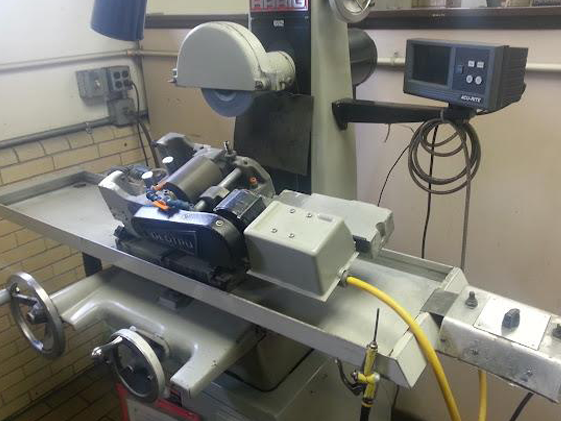 We have experience grinding a variety of materials including tool, alloy and stainless steels.